US Senator Al Franken has sent a letter to Oculus CEO Brendan Iribe over his concerns with some of the wording in Oculus Rift’s terms and conditions. The letter requests Oculus explain exactly what information will be taken and how it will be used. Take on some shambling, blissfully unaware corpses in our list of the best zombie games. Oculus already responded to these concerns, explaining that they were currently using gathered data to improve the VR device. They didn’t rule out passing information along to Facebook for targeted adverts in the future, however. Franken follows this up with a list of requests, asking if the collection of data is neccessary, what the purpose of the collection is, who it will be shared with, and lots more. You can read the full letter here. 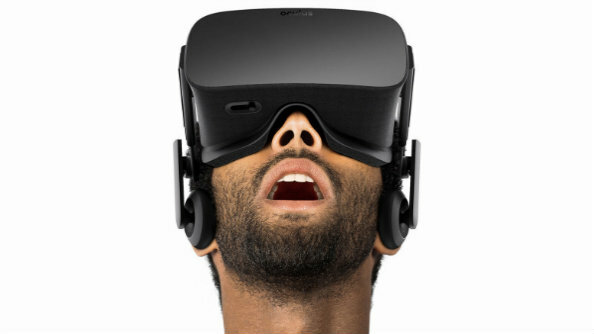 Oculus have been given until May 13 to respond.